It was a scary situation. 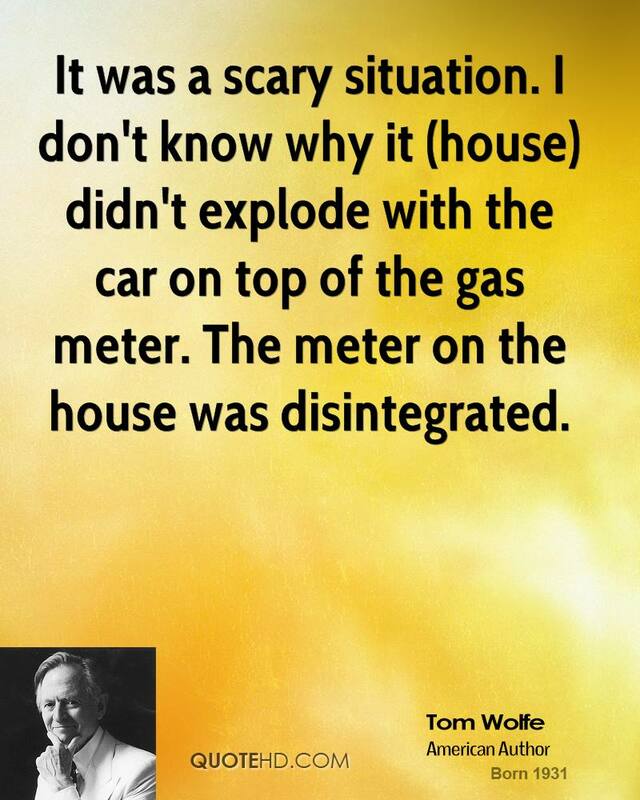 I don't know why it (house) didn't explode with the car on top of the gas meter. The meter on the house was disintegrated.